You are at:Home»AMIS»Book reviews and Publications»Will you help me build the zoo of programming languages inspired by the Animal Kingdom? 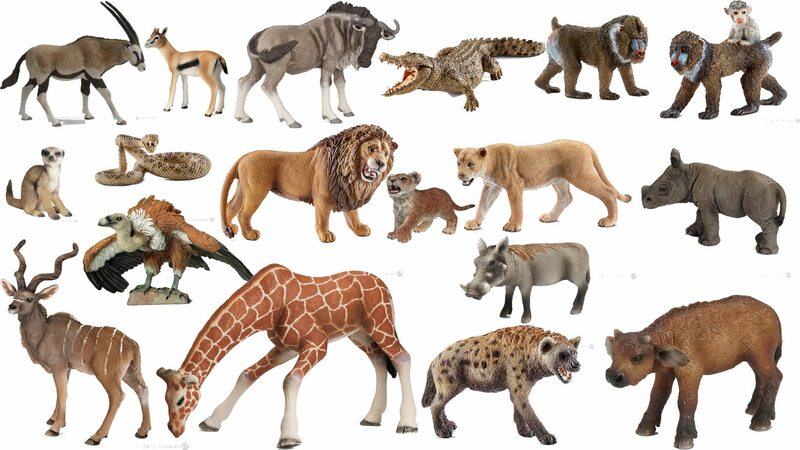 Will you help me build the zoo of programming languages inspired by the Animal Kingdom? Have you ever come across the following challenge? You have to name something; your own project, own product, company, your boat or even your own child. Coming up with the right name is very important since this is something you have worked on for a long time. So the name has to reflect your inspiration and effort. You used your own blood sweat and tears creating this. Spend many long lonely nights to finalize (just forget the child metaphor here). And now you are ready to launch it. But wait….. it has no name. Best way to name something is to find an example in nature. And animals are powerful and good inspirations for names. 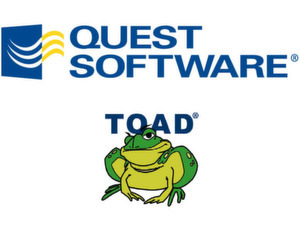 Here are a large number programming languages, software, and tools who are named after an animal grouped together in my zoo of programming languages. And there are probably many more. Feel free to help me and add yours as comments on this article. movement or transformation. Impala is integrated with Hadoop to use the same file and data formats, metadata, security and resource management frameworks used by MapReduce, Apache Hive, Apache Pig and other Hadoop software. 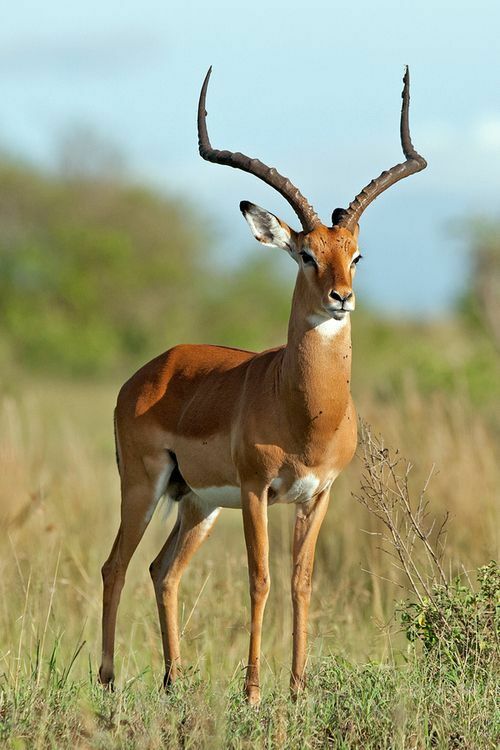 The other Impala is a medium-sized antelope found in eastern and southern Africa. The sole member of the genus Aepyceros. The ELK (now called Elastic Stack) stack consists of Elasticsearch, Logstash, and Kibana. Although they’ve all been built to work exceptionally well together, each one is a separate project that is driven by the open-source vendor Elastic—which itself began as an enterprise search platform vendor. It has now become a full-service analytics software company, mainly because of the success of the ELK stack. Wide adoption of Elasticsearch for analytics has been the main driver of its popularity. The other elk, or wapiti (Cervus canadensis), is one of the largest species within the deer family, Cervidae, in the world, and one of the largest land mammals in North America and Eastern Asia. This animal should not be confused with the still larger moose (Alces alces) to which the name “elk” applies in British English and in reference to populations in Eurasia. The other Ant is a eusocial insect of the family Formicidae and, along with the related wasps and bees, belong to the order Hymenoptera. Ants evolved from wasp-like ancestors in the Cretaceous period, about 99 million years ago, and diversified after the rise of flowering plants. More than 12,500 of an estimated total of 22,000 species have been classified. They are easily identified by their elbowed antennae and the distinctive node-like structure that forms their slender waists. The wildebeests, also called gnus, are a genus of antelopes, scientific name Connochaetes. They belong to the family Bovidae, which includes antelopes, cattle, goats, sheep and other even-toed horned ungulates. 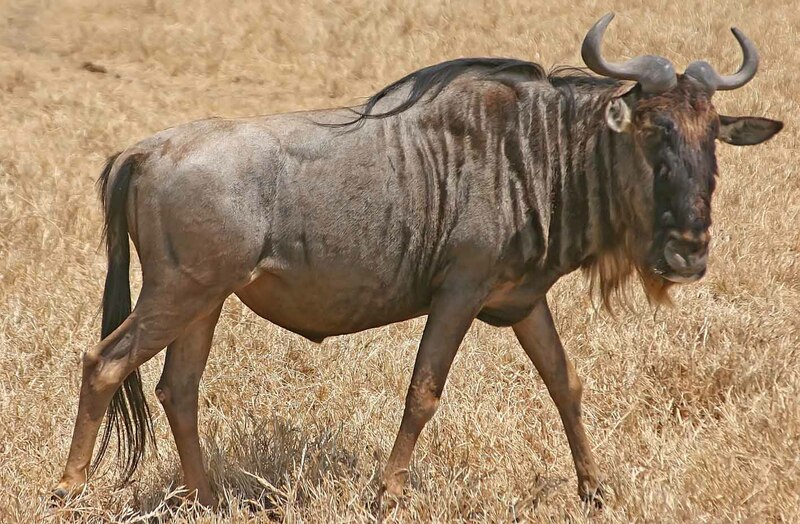 Connochaetes includes two species, both native to Africa: the black wildebeest, or white-tailed gnu (C. gnou); and the blue wildebeest, or brindled gnu (C. taurinus). Fossil records suggest these two species diverged about one million years ago, resulting in a northern and a southern species. The blue wildebeest remained in its original range and changed very little from the ancestral species, while the black wildebeest changed more in order to adapt to its open grassland habitat in the south. The most obvious way of telling the two species apart are the differences in their colouring and in the way their horns are oriented. The other Rhino ( rhinoceros, from Greek rhinokeros, meaning ‘nose-horned’, from rhinos, meaning ‘nose’, and keratos, meaning ‘horn’), commonly abbreviated to rhino, is one of any five extant species of odd-toed ungulates in the family Rhinocerotidae, as well as any of the numerous extinct species. Two of the extant species are native to Africa and three to Southern Asia. The other Python, is a genus of nonvenomous Pythonidae found in Africa and Asia. Until recently, seven extant species were recognised; however, three subspecies have been promoted and a new species recognized. A member of this genus, Python reticulatus, is among the longest snake species and extant reptiles in the world. 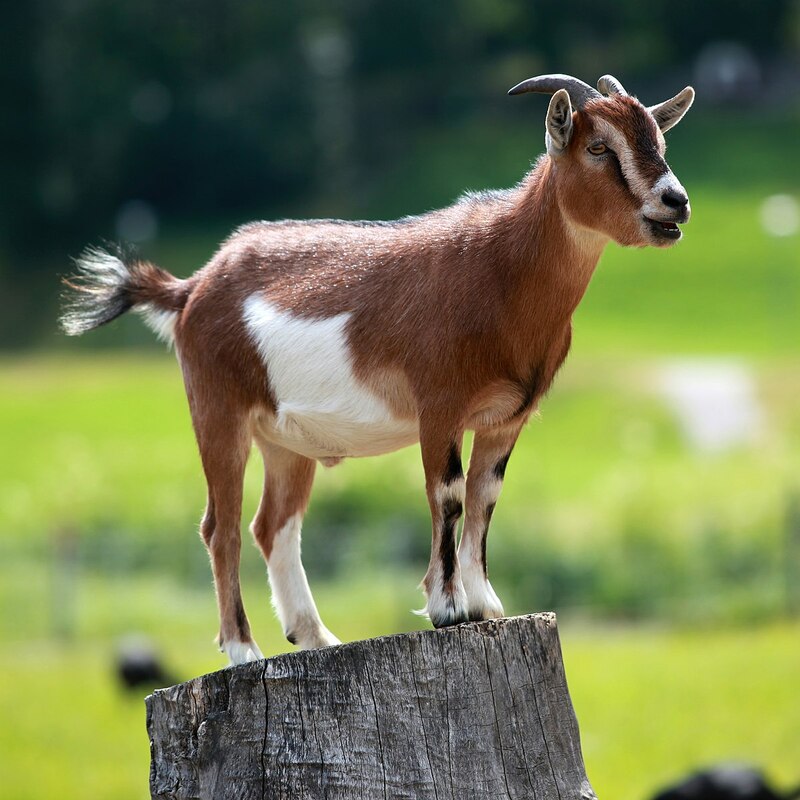 The other goat is a member of the family Bovidae and is closely related to the sheep as both are in the goat-antelope subfamily Caprinae. There are over 300 distinct breeds of goat. Goats are one of the oldest domesticated species and have been used for their milk, meat, hair, and skins over much of the world. The other Lama (Lama glama) is a domesticated South American camelid, widely used as a meat and pack animal by Andean cultures since the Pre-Columbian era. The serpent, or snake, is one of the oldest and most widespread mythological symbols. The word is derived from Latin serpents, a crawling animal or snake. Snakes have been associated with some of the oldest rituals known to humankind and represent the dual expression of good and evil. The other Gecko are lizards belonging to the infraorder Gekkota, found in warm climates throughout the world. They range from 1.6 to 60 cm (0.64 to 24 inches). Most geckos cannot blink, but they often lick their eyes to keep them clean and moist. They have a fixed lens within each iris that enlarges in darkness to let in more light. The other pig is any of the animals in the genus Sus, within the even-toed ungulate family Suidae. Pigs include the domestic pig and its ancestor, the common Eurasian wild boar (Sus scrofa), along with other species; related creatures outside the genus include the peccary, the babirusa, and the warthog. Pigs, like all suids, are native to the Eurasian and African continents. Juvenile pigs are known as piglets. Pigs are highly social and intelligent animals. This is the original name of SQLDeveloper (Look at this blog article by Lucas Jellema). Raptor (Or SQLDeveloper) is a Database IDE. A free graphical user interface, SQL Developer allows database users and administrators to do their database tasks. In this way raptor is an alternative for TOAD (See above). A productivity tool, SQL Developer’s main objective is to help the end user save time and maximize the return on investment in the Oracle Database technology stack. SQL Developer supports Oracle Database 10g, 11g, and 12c and will run on any operating system that supports Java. SQL Developer provides powerful editors for working with SQL, PL/SQL, Stored Java Procedures, and XML. Run queries, generate execution plans, export data to the desired format (XML, Excel, HTML, PDF, etc. ), execute, debug, test, and document your database programs, and much more with SQL Developer. The other Raptor is a bird of prey or predatory bird, also known as raptors, refers to several species of birds that hunt and feed on rodents and other small animals. The term raptor is derived from the Latin word rapere, meaning to seize or take by force. These birds are characterized by keen vision that allows them to detect their prey during flight, as well as powerful talons and beaks. And even more spectacular is the Velociraptor (meaning “swift seizer” in Latin) is a genus of dromaeosaurid theropod dinosaur that lived approximately 75 to 71 million years ago during the later part of the Cretaceous Period. Two species are currently recognized, although others have been assigned in the past. The type species is V. mongoliensis; fossils of this species have been discovered in Mongolia. A second species, V. osmolskae, was named in 2008 for skull material from Inner Mongolia, China. This animal is know for their role in Jurassic Park. 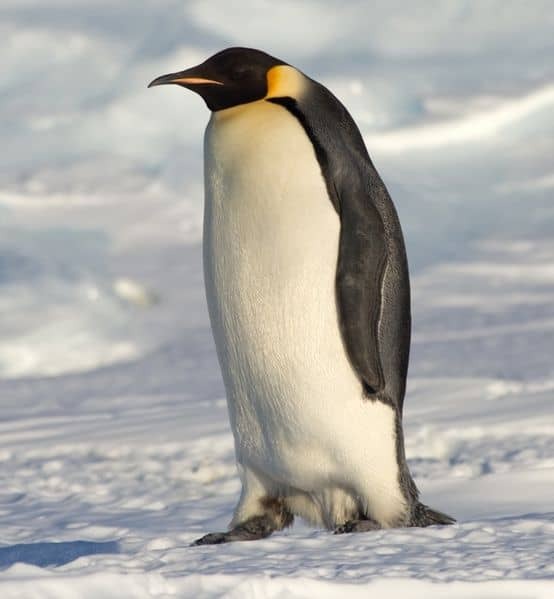 The other Penguin(order Sphenisciformes, family Spheniscidae) are a group of aquatic, flightless birds. They live almost exclusively in the Southern Hemisphere, with only one species, the Galapagos penguin, found north of the equator. Highly adapted for life in the water, penguins have countershaded dark and white plumage, and their wings have evolved into flippers. Most penguins feed on krill, fish, squid and other forms of sea life caught while swimming underwater. They spend about half of their lives on land and half in the oceans. Although almost all penguin species are native to the Southern Hemisphere, they are not found only in cold climates, such as Antarctica. In fact, only a few species of penguin live so far south. Several species are found in the temperate zone, and one species, the Galápagos penguin, lives near the equator. 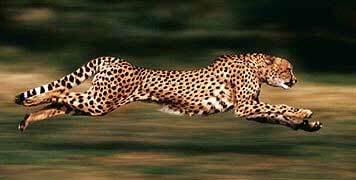 At its core, Cheetah is a domain-specific language for markup generation and templating which allows for full integration with existing Python code but also offers extensions to traditional Python syntax to allow for easier text-generation. The other Porcupines are rodentian mammals with a coat of sharp spines, or quills, that protect against predators. The term covers two families of animals, the Old World porcupines of family Hystricidae, and the New World porcupines of family Erethizontidae. Both families belong to the infraorder Hystricognathi within the profoundly diverse order Rodentia and display superficially similar coats of quills: despite this, the two groups are distinct from each other and are not closely related to each other within the Hystricognathi. Orca is a language for implementing parallel applications on loosely coupled distributed systems. Unlike most languages for distributed programming, it allows processes on different machines to share data. 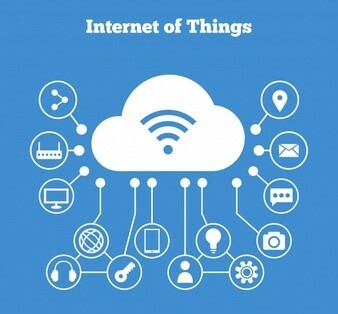 Such data are encapsulated in data-objects, which are instances of user-defined abstract data types. The implementation of Orca takes care of the physical distribution of objects among the local memories of the processors. In particular, an implementation may replicate and/or migrate objects in order to decrease access times to objects and increase parallelism. The other orca (Orcinus orca) is a toothed whale belonging to the oceanic dolphin family, of which it is the largest member. Killer whales have a diverse diet, although individual populations often specialize in particular types of prey. Some feed exclusively on fish, while others hunt marine mammals such as seals and dolphins. They have been known to attack baleen whale calves, and even adult whales. Killer whales are apex predators, as there is no animal that preys on them. Killer whales are considered a cosmopolitan species, and can be found in each of the world’s oceans in a variety of marine environments, from Arctic and Antarctic regions to tropical seas – Killer whales are only absent from the Baltic and Black seas, and some areas of the Arctic ocean. The other Seagull is a seabird of the family Laridae in the suborder Lari. They are most closely related to the terns (family Sternidae) and only distantly related to auks, skimmers, and more distantly to the waders. Until the 21st century, most gulls were placed in the genus Larus, but this arrangement is now known to be polyphyletic, leading to the resurrection of several genera. The other Squirrel is a member of the family Sciuridae, a family that includes small or medium-size rodents. The squirrel family includes tree squirrels, ground squirrels, chipmunks, marmots (including woodchucks), flying squirrels, and prairie dogs amongst other rodents. Squirrels are indigenous to the Americas, Eurasia, and Africa, and were introduced by humans to Australia. [The earliest known squirrels date from the Eocene period and are most closely related to the mountain beaver and to the dormouse among other living rodent families. 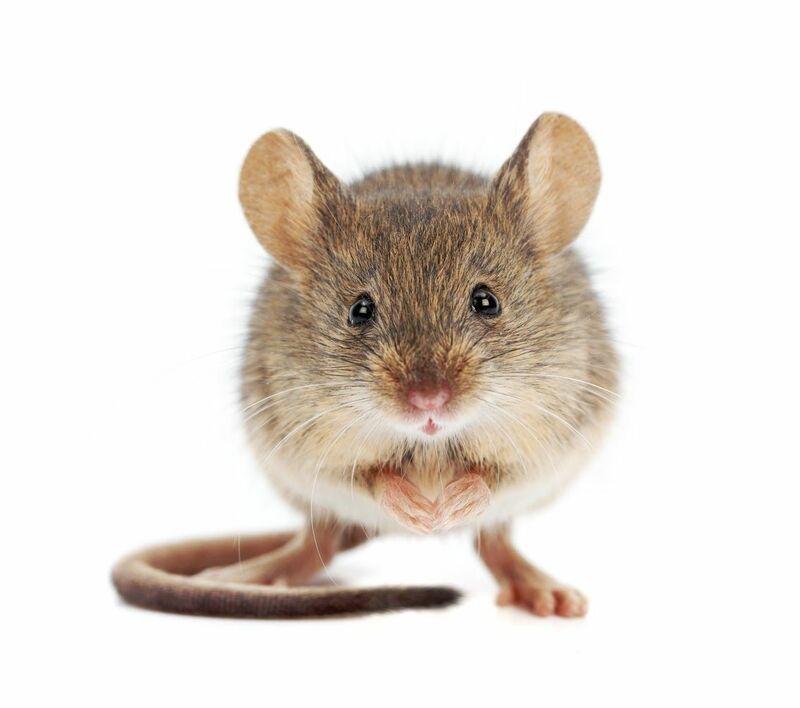 The other mouse (plural: mice) is a small rodent characteristically having a pointed snout, small rounded ears, a body-length scaly tail and a high breeding rate. The best known mouse species is the common house mouse (Mus musculus). It is also a popular pet. In some places, certain kinds of field mice are locally common. They are known to invade homes for food and shelter. The other pike (Esox lucius), known simply as a pike, is a species of carnivorous fish of the genus Esox (the pikes). They are typical of brackish and fresh waters of the Northern Hemisphere (i.e. holarctic in distribution). The other lynx is any of the four species within the Lynx genus of medium-sized wild cats, which includes the bobcat. 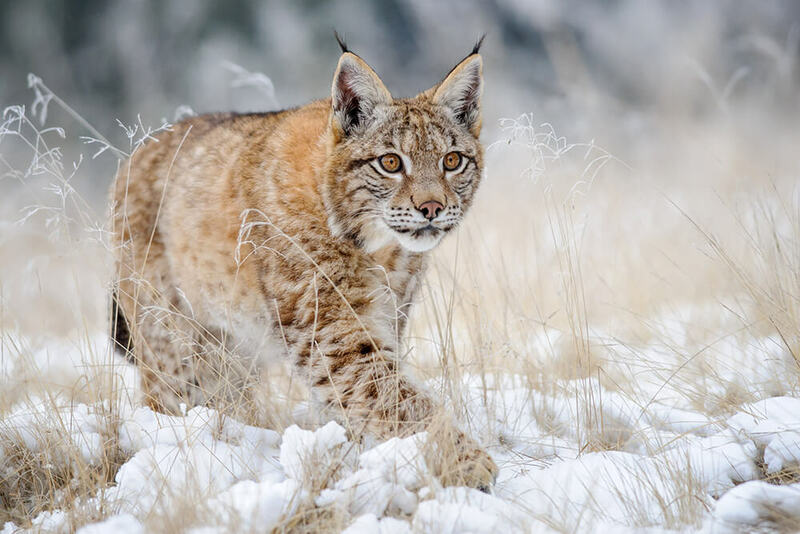 The name “lynx” originated in Middle English via Latin from the Greek word λύγξ, derived from the Indo-European root leuk- (“light, brightness”) in reference to the luminescence of its reflective eyes. ASP.NET is an open-source[server-side web application framework designed for web development to produce dynamic web pages. It was developed by Microsoft to allow programmers to build dynamic web sites, web applications and web services. It was first released in January 2002 with version 1.0 of the .NET Framework, and is the successor to Microsoft’s Active Server Pages (ASP) technology. ASP.NET is built on the Common Language Runtime (CLR), allowing programmers to write ASP.NET code using any supported .NET language. The ASP.NET SOAP extension framework allows ASP.NET components to process SOAP messages. ASP.NET’s successor is ASP.NET Core. It is a re-implementation of ASP.NET as a modular web framework, together with other frameworks like Entity Framework. The new framework uses the new open-source .NET Compiler Platform (codename “Roslyn”) and is cross platform. ASP.NET MVC, ASP.NET Web API, and ASP.NET Web Pages (a platform using only Razor pages) have merged into a unified MVC 6. The other “Asp” is the modern Anglicisation of the word “aspis,” which in antiquity referred to any one of several venomous snake species found in the Nile region. It is believed that aspis referred in Egyptian mythology to what is now known as the Egyptian cobra. The Egyptian cobra (Naja haje) is a species of cobra found in Africa. It is one of the largest cobra species native to Africa, second to the forest cobra (Naja melanoleuca). The other Falcons are birds of prey in the genus Falco, which includes about 40 species. Falcons are widely distributed on all continents of the world except Antarctica (though closely related raptors did occur there in the Eocene. Adult falcons have thin, tapered wings, which enable them to fly at high speed and change direction rapidly. Fledgling falcons, in their first year of flying, have longer flight feathers, which make their configuration more like that of a general-purpose bird such as a broadwing. This makes flying easier while learning the exceptional skills required to be effective hunters as adults. The falcons are the largest genus in the Falconinae subfamily of Falconidae, which itself also includes another subfamily comprising caracaras and a few other species. All these birds kill with their beaks, using a “tooth” on the side of their beaks—unlike the hawks, eagles, and other birds of prey in the Accipitridae, which use their feet. Cobra is the common name of various elapid snakes, most of which belonging to the genus Naja. 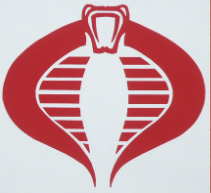 Biology: All of the known cobras are venomous and many are capable of rearing upwards and producing a hood when threatened. The informal term “big cat” is typically used to refer to any of the four largest (living) members of the entire Panthera genus. Among the five total species within the Panthera genus, these four are the only cats that are able to roar. 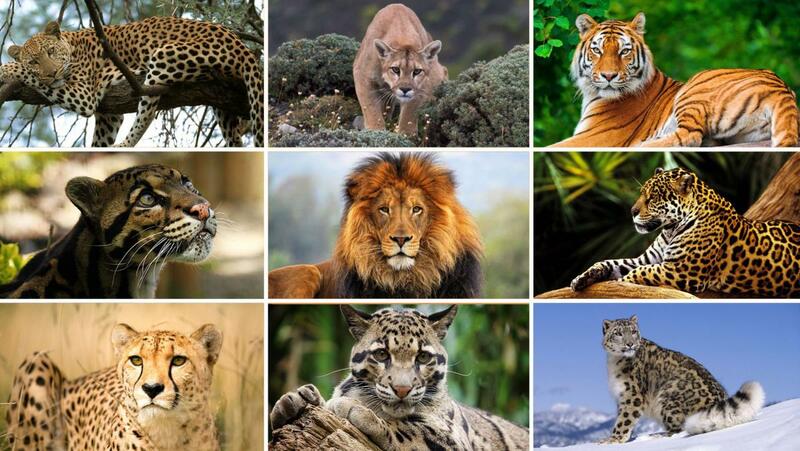 In descending order of their maximum potential size, these four species are: tigers, lions, jaguars, and leopards, with the tiger (Panthera tigris) being the largest. A more liberal and expansive definition is sometimes used which may include the snow leopard, puma, clouded leopard, Sunda clouded leopard and/or cheetah, although these added species do not roar. 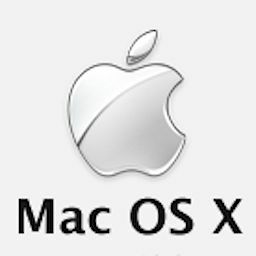 The other big cats are the names of the different versions of Mac OS. This adds a lot of cats to our zoo! 10.0 “Cheetah”, 10.1 “Puma”, 10.2 “Jaguar”, 10.3 “Panther”, 10.4 “Tiger”, 10.5 “Leopard”, 10.6 “Snow Leopard”, 10.7 “Lion” and 10.8 “Mountain Lion”. The other Sloths are arboreal mammals noted for the slowness of movement and for spending most of their lives hanging upside down in the trees of the tropical rainforests of South America and Central America. The six species are in two families: two-toed sloths and three-toed sloths. In spite of this traditional naming, all sloths actually have three toes. The two-toed sloths have two digits, or fingers, on each forelimb. The sloth is so named because of its very low metabolism and deliberate movements, sloth being related to the word slow. Hope you enjoyed this small tour. There are probably many more languages named after animals. Please add them as comments and I will update the article. Hopefully, we can cover the entire animal kingdom. Thank you in advance for your submissions. Attribute Oriented Programming, a new programming paradigm? 10.0 “Cheetah”, 10.1 “Puma”, 10.2 “Jaguar”, 10.3 “Panther”, 10.4 “Tiger”, 10.5 “Leopard”, 10.6 “Snow Leopard”, 10.7 “Lion” and 10.8 “Mountain Lion”. Technically it’s an acronym but I’ll offer ASP. Seeing Rhino, I now also think of the Gecko: the engine in FireFox…. I’m surprised myself that I know more of those myself. Not unthinkable we can come up with more. 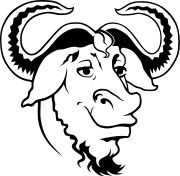 And some of the others on your list aren’t programming languages, so how about GNU?